Restor-To-Nu’s staff can satisfy any upholstering need. Our upholstery clients benefit from over 100 years of combined upholstering experience. With a full array of the finest commercial and designer fabrics, the possibiblities are endless! We understand the improtance of your project and work closely with you to insure your vision becomes a reality. Scheduling and meeting deadlines is the cornerstone of our business. 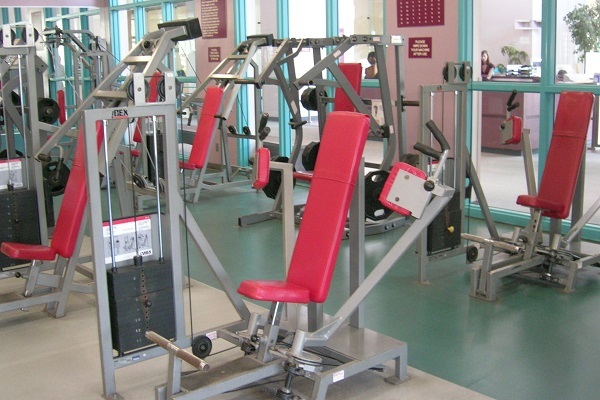 We know your business must function while we do our work and we will accommodate your schedule to get it completed. Our upholsterers are true craftspeople; adept in redesigning your existing furniture. The three most important things to us are Quality, Quality and Quality. We work diligently to deliver our best to you. 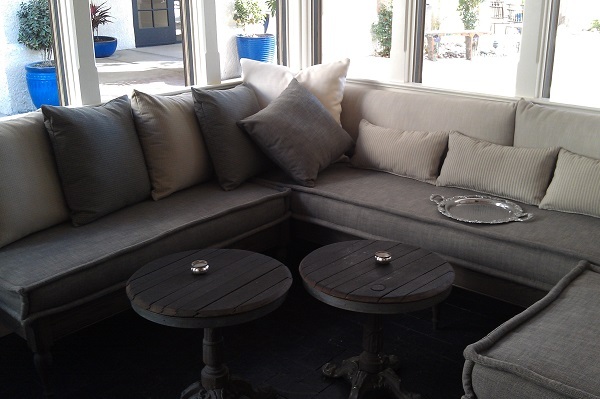 The seats and cushions were manufactured to provide the ultimate in comfort for a relaxing dining experience. 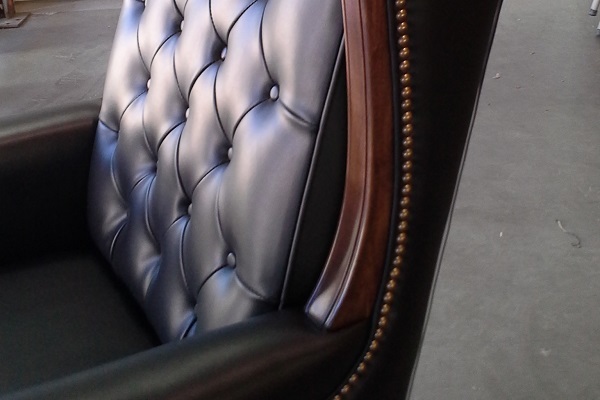 We upholstered with medical grade vinyl and refinished the wood arms. Providing the professional image these doctors wanted to portray. 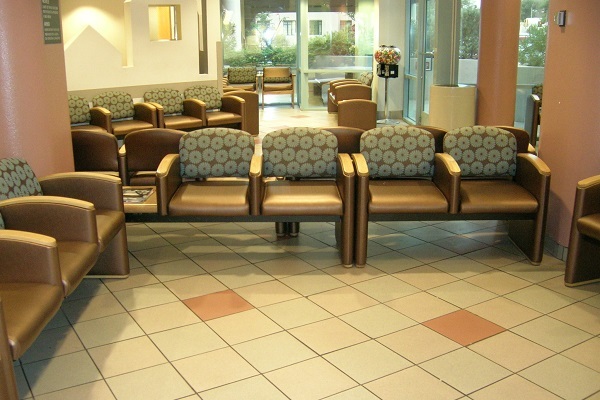 We upholster all medical and dental table and chairs. 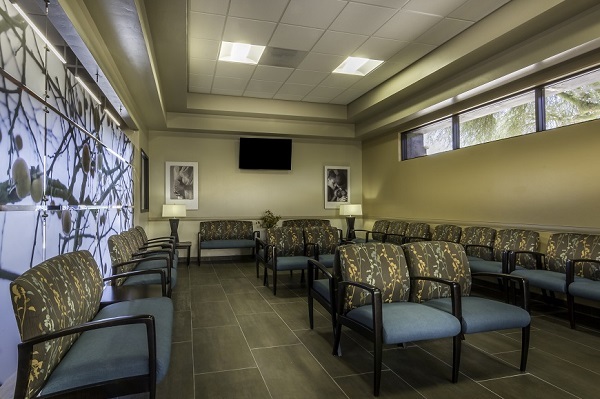 We use only medical grade materials. 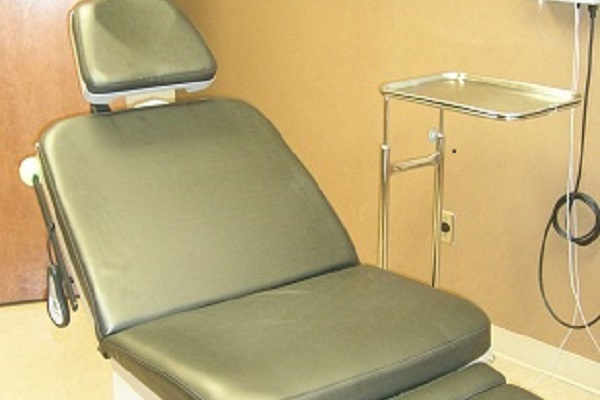 Exam Table Loaners available for FREE!!! This project not only included diamond-tuck upholstery and decorative nails but also including matching the finish to the executive desk. 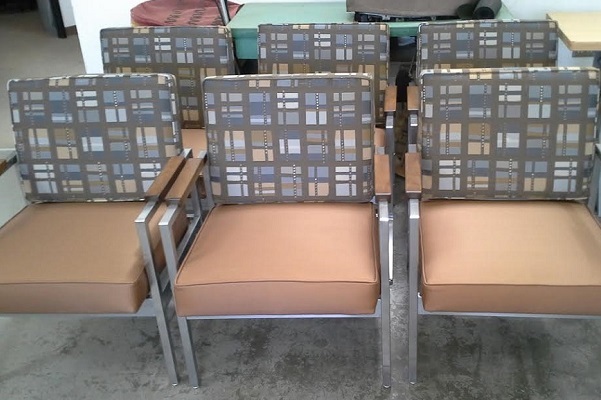 This mid-century modern seating was worn and drab. 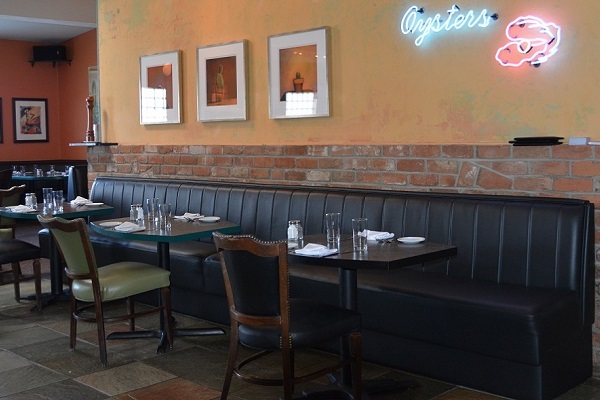 With new foam, upholstery and refinished arms, they now current and refreshed. Upholstered all of the pads with medical grade vinyl. Extremely durable material with a very high rub count. 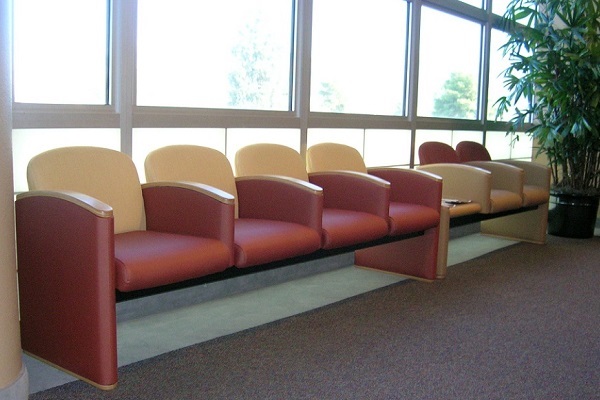 Upholstered all of the chairs with medical grade vinyl. Extremely durable material with a very high rub count. We can customize the booth upholstery. We have a very wide range of colors. This project involved upholstering the chairs with updated fabric. In addition, the arms were refinished from blonde to walnut. Wide selection of materials available. 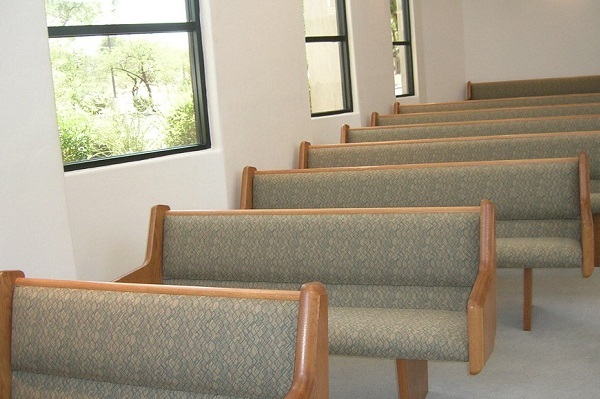 Revamp church pews.